This is my group research project for DIGC330. This week I was drawn into the world of K-drama, with an off-hand comment from my university lecturer, I decided I wanted to delve into the weird and wonderful world of Korean drama TV. I searched the internet for “best Korean drama” and ended up watching a few episodes of The Heirs which felt immensely influenced by its American co-producers. With the vast majority of dialogue in Korean, the scenes at first appear genuinely Korean, however the series progresses to provide a stronger resemblance to a teen drama such as The O.C. with petty drama, betrayal and sunny California peppered throughout. Heading into this experience I can safely say I didn’t/still don’t, possess a wealth of knowledge in regards to foreign TV and each culture’s subtle spin on the dominant Hollywood narrative style. So when I experienced The Heirs although it was different, it didn’t feel different enough. I was in the process of explaining this blog series to a classmate of mine, and I decided to pick his brain for ideas on what I should watch, something with more of the distinctly Korean feel. As he is an aficionado of asian content I decided that he was the man, he suggested that I check out a more recent Korean series called Goblin or Guardian: The Lonely and Great God. In my own experiences in dramatic Television I was fan of shows such as Freaks and Geeks, Skins (U.K of course) and more recently those which almost transcend any one genre such as Game of Thrones (GoT). 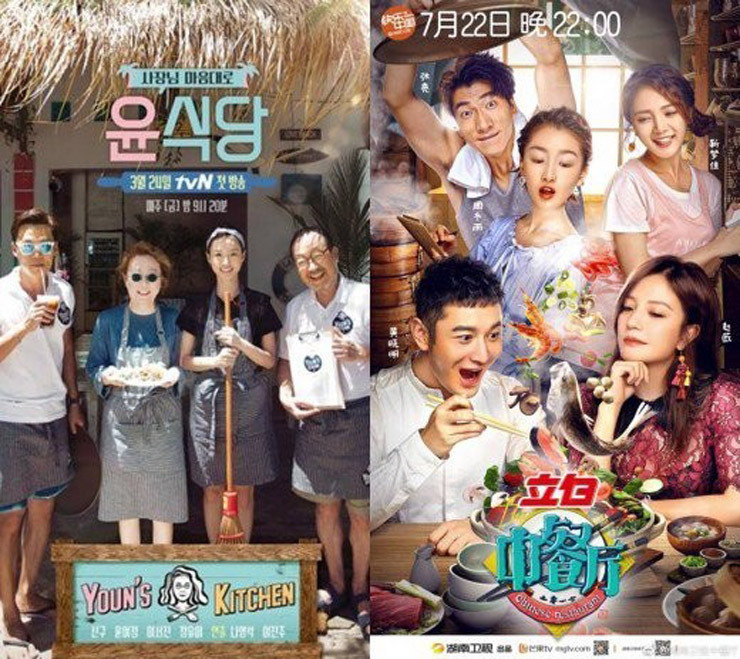 These shows mostly follow the formation of identity of the characters lives such as marriages, love interests, rejection growing up and the challenges involved with all of this. It was watching these shows which set me up for entertainment myself with the first episode of Goblin. Early on, there is a strong sense of mystique and the supernatural – Unsurprisingly from the title, this series in particular the first episode sets up the story in an environment where supernatural exists and spirits roam the streets of Seoul and the reaper chases contracts of people’s deaths. In many Asian countries there is still a cultural understanding that spirits and deities roam the earth and affect change on the population. Early comparisons with GoT and feudal conquests. In the introduction to the Goblin’s character, there is scene in particular which reminded me of the young king in Game of Thrones. As the King condemns the Goblin and his men to death, so too did King Joffrey killing the noble Ned Stark and terrorising his people through his royal powers. This authoritarian mentality was the view of the countless leaders throughout the medieval age, from [Bloody] Mary I of England to Ivan IV [the terrible]. This world of dramatic melee battles, wooden merchant ships and evil advisory counsel is easily relatable to GoT although in stark contrast the latter parts of the episode which is set in modern Seoul. Ultra dramatic, almost cheesy scenes of characters ‘in love’ with piano ballads. These very kitsch scenes (in my opinion) are consistent with the overall aesthetic of K-drama as a cultural output, however these scenes do successfully achieve their message and draw in the viewer, so by no means are they out of place in context with the broader story and they are uniquely asian so there is a certain charm felt regardless. The strongest themes of love and suffering are punctuated with fun one-liners which come often unexpectedly. 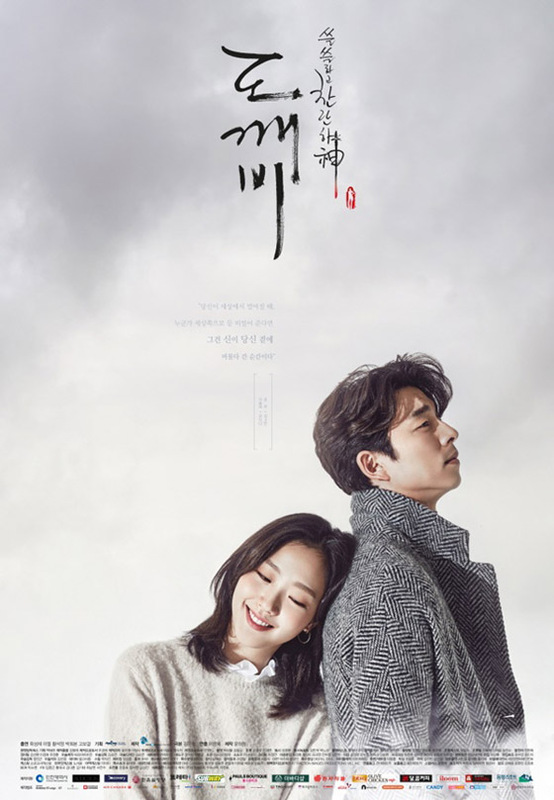 This was the best aspect for me personally – the juxtaposition of scenes portraying the loneliness of the Goblin’s love interest but then her charming wit and jokes make her appear to be truly likeable to the audience and indeed the Goblin. I think this a feature the Korean dramas execute perfectly (particularly in The Heirs), with so much intensity directed towards love, suffering and isolation cracking little jokes make these shows that more watchable and add depth to characters. Time is compressed significantly, with decades taking place when traditional Hollywood narratives take a period of hours and extrapolate from there to fill each episode. The one hour which unfolds in the first episode covers several years of development in characters and although this is a foundational episode there is a massive amount of information given to the audience. This in combination with the language barrier meant keeping up with the storyline became more difficult than possibly if the episode was English or even dubbed. Nevertheless considering the ambition to give the story context was performed in such a short space of time, the producers still did a good job. The quality of the cinematography and special effects are very well produced. It is immediately obvious that both The Heirs and Goblin are of a high production value, elaborate scenes such as castles, beaches and even a Canadian town as well as the buttery smooth camerawork make for an excellent visual experience. Nigeria is not included among these competitors as the majority of their outputs are produced as ‘straight to video’ films and TV, thus ticket sales are not an accurate marker for their influence, however if you are interested Fortune outlined the rise of Nollywood and their global influence in this piece. Korea has a respectable market share in this graph in particular with the shift to global streaming and digital content distribution. It seems to be the hidden motto of some Chinese broadcasters that brazenly copy and paste South Korea’s hit entertainment programs. From theme to general concept, to story structure, to flow and to the dynamics of the cast, similarities are over the top. 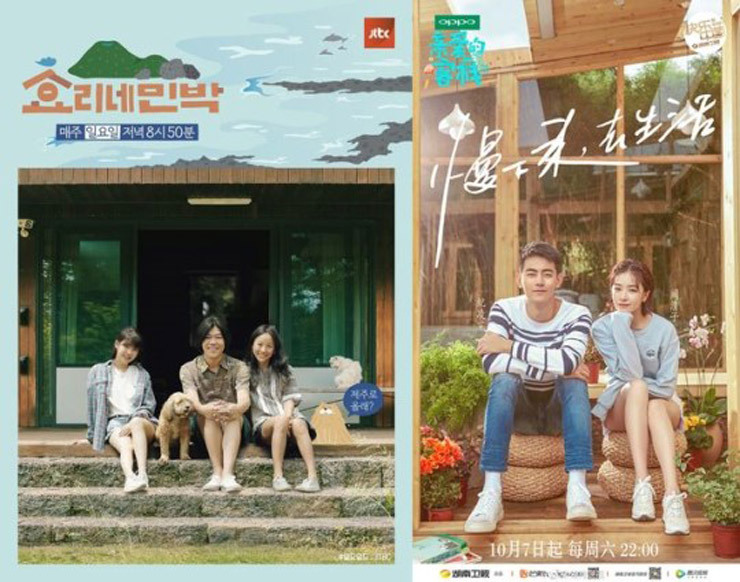 JTBC’s Hyori’s Homestay, left, and Hunan TV’s Dear Inn. Largely, my experience of K-drama continues to be quite positive, I was drawn into scenes of romance and suffering where I found myself feeling for the protagonist. The elements I liked from this show in particular were also the ones which generated similar feelings to what I had experienced in shows like Skins and Freaks and Geeks surrounding death and unrequited love. The language barrier is not as much of an issue as many might think as the body language and editing create a non-verbal language which serves to tell the story better the verbal dialogue anyway. If you are interested in pursuing any of these Korean dramas to learn more about their style or want to beginning a watching binge then I suggest you check out this Korean drama fanatic on Youtube; Hallyu Back her content is very helpful once you get past her oddly cartoonish voice.